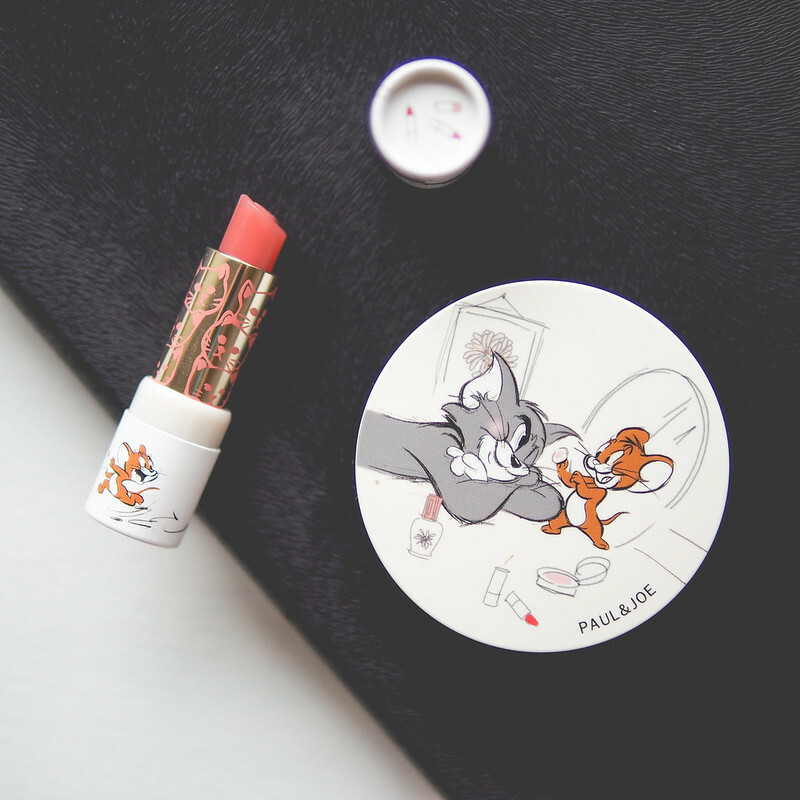 Limited edition collections from beauty brands are always fun and what taps into our inner joy more than those beloved childhood cartoons? This fall, Paul and Joe released a Looney Tunes collaboration* featuring a few of my favourite mischief makers. Though I don't indulge in cat and mouse chases much anymore, the pairing brought a lot of smiles and really, it's hard to be in a bad mood when opening up to a compact like this everyday. The full collection features three blusher cases ($8CAD), two powder cases ($10CAD) and three lipstick tubes ($7CAD). 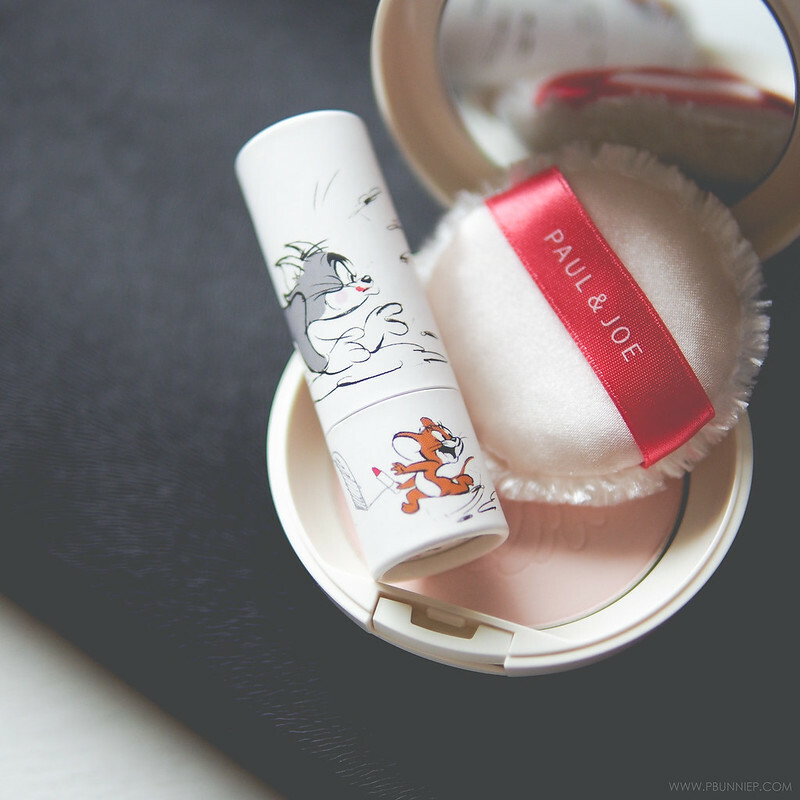 As usual, all makeup inserts are sold separately so you can swap in any of your favourite Paul and Joe colours with these outer cases. For such a good price, there's no excuse not to add a little fun to your touch up routine. In Canada, the collection is available at select Shoppers Drug Marts (including beautyBOUTIQUE.ca) and for international beauty lovers, check your local P&J counter before they sell out!